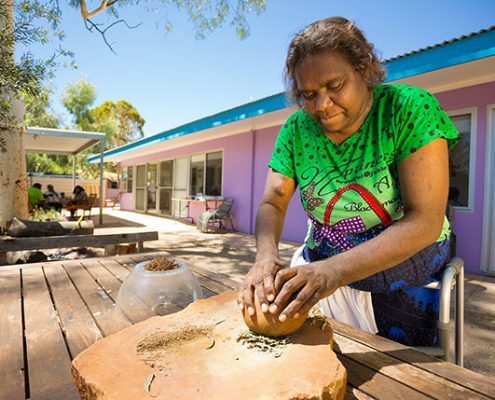 In the heart of Australia lives the Purple House; a home away from home for many indigenous dialysis patients and their families who have been forced to leave their communities to access dialysis treatment in Alice Springs for end stage renal failure. 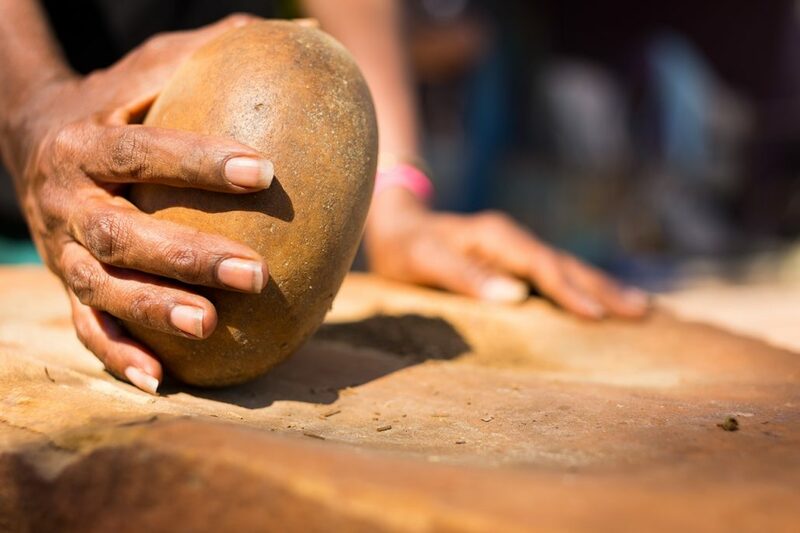 Away from their family, people struggle to maintain their quality of life and cultural integrity. 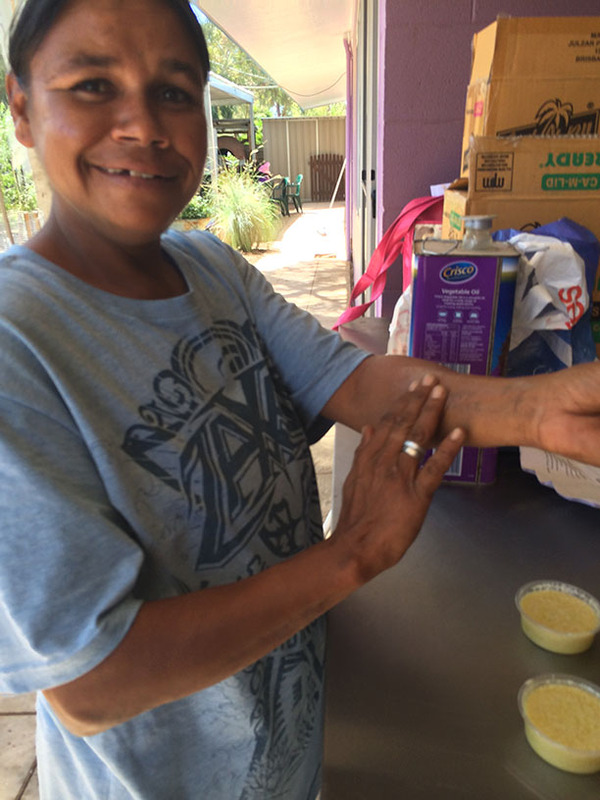 Social dislocation dominates most aspects of life for these people. 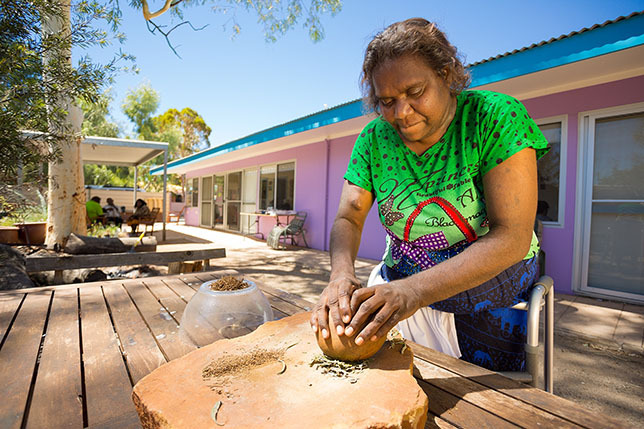 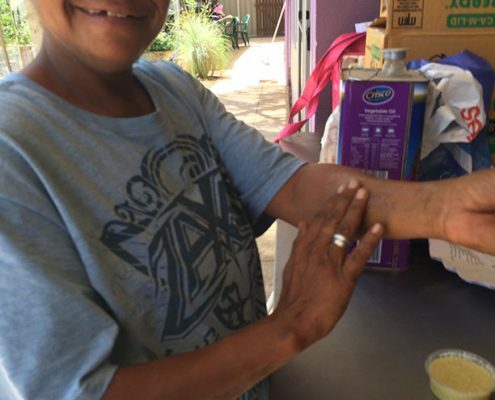 The Purple House Wellbeing program began out of the need for patients to have access to their traditional healing practices whilst living in the town. 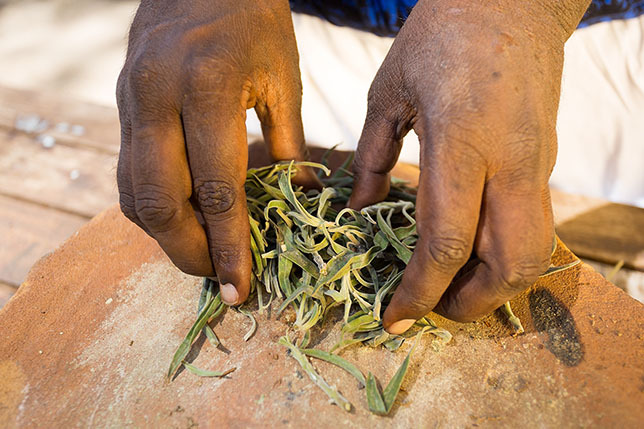 For thousands of years Central Australian people have collected native herb and made bush medicines for all sorts of ailments. 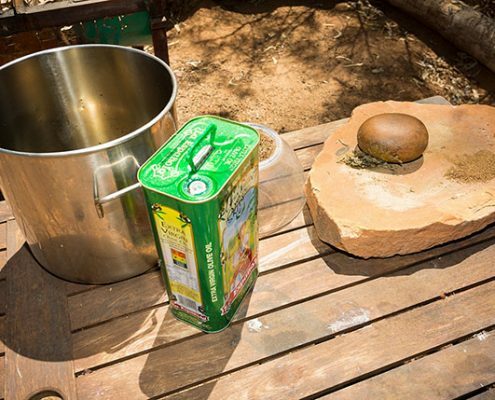 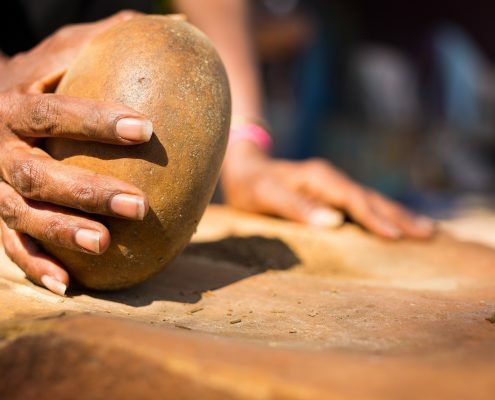 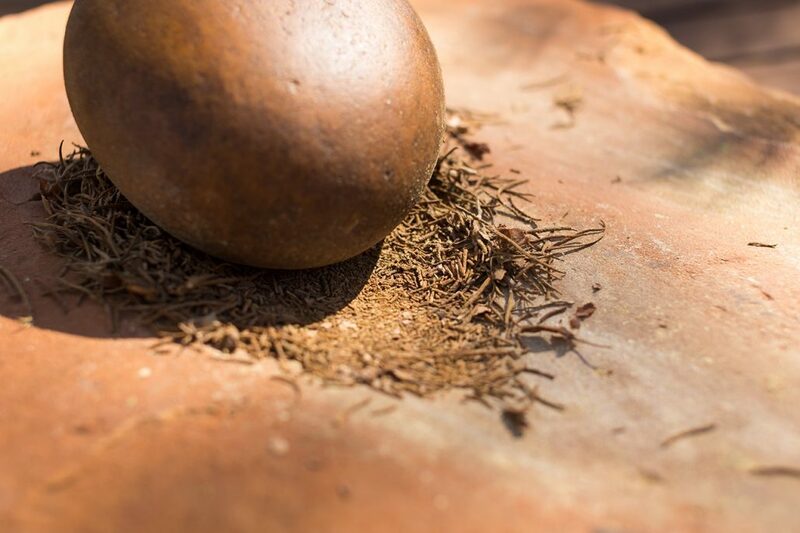 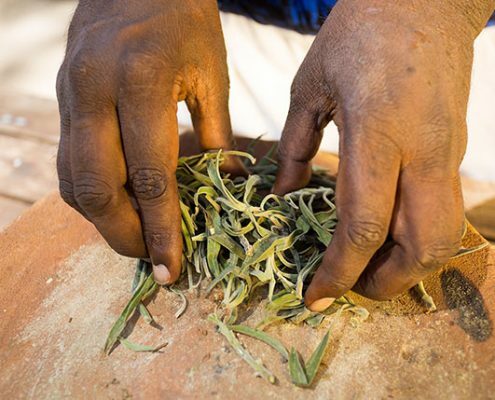 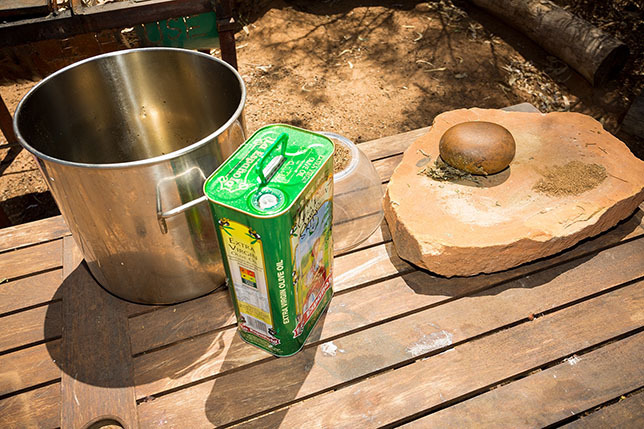 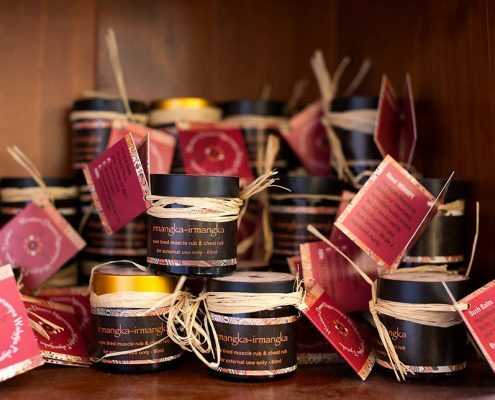 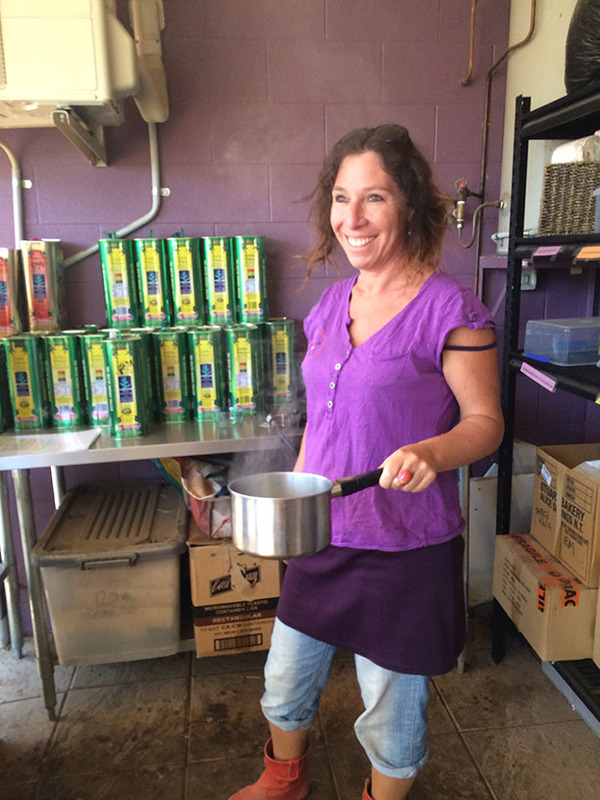 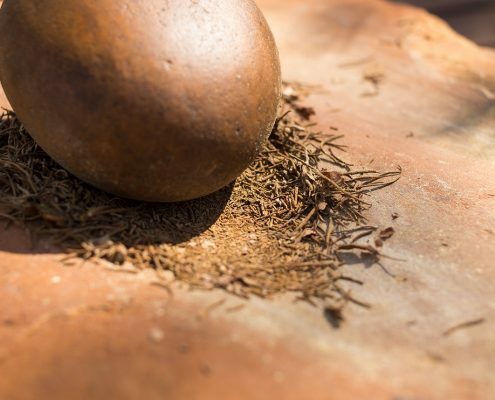 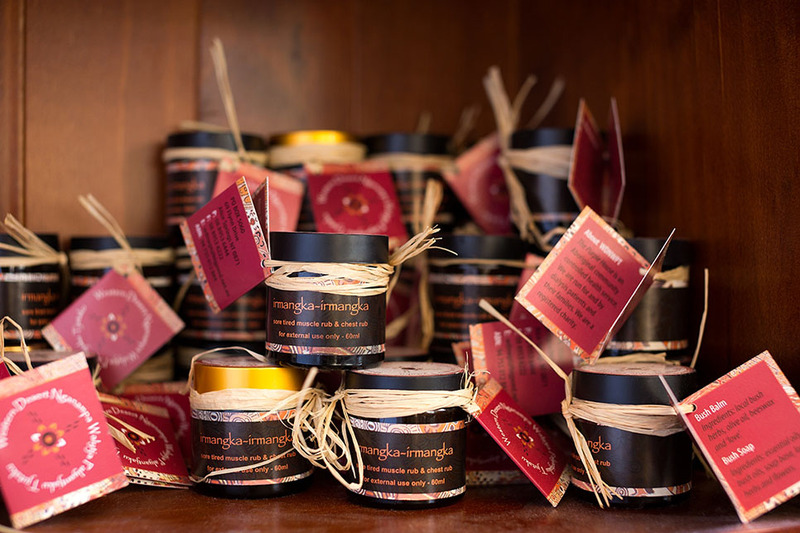 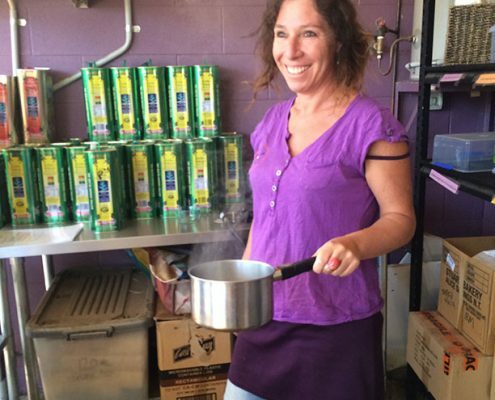 Today, the Wellbeing Program supports the making and selling of ‘bush balm’ products and has expanded to include a catering service and cultural workshops in bush balm production.